Light Reading reports that AT&T is seeing service provisioning times slashed by 95% while reducing cost-per-bit, one year after adoption of SDN . AT&T’s SDN-driven Network On-Demand offers business customers Ethernet services that are easily turn up-and-down-able allowing the customer to make savings by avoiding provisioning bandwidth that they don’t need at a given time. …Driving up to 95% improvement in our provisioning cycle times and getting rave reviews…. We have taken a process from low automation and weeks to complete to high automation and minutes to complete. We’re turning the industry on its head in an unprecedented way. 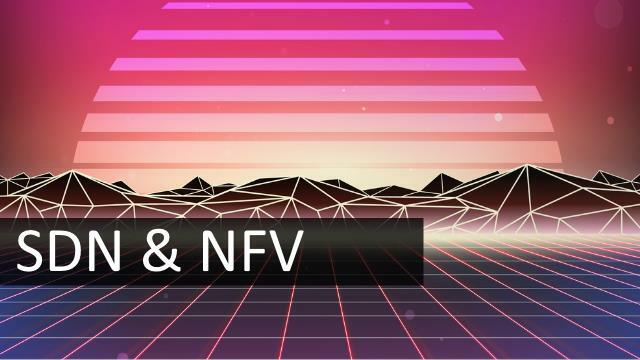 Furthermore, SDN has enable AT&T to reduce their bandwidth’s cost-per-bit by accelerating network change and reducing other internal business costs. Read the full Light Reading article here. You could ask why OSS was not able to improve Ethernet provisioning times to such a level? I don’t know the answer to that, but I’m sure the OSS environment is, as ever, very specific to the CSP. If a CSP can see such a big change to how the network operates a year after deploying the tech, you could also ask, will this mean budget earmarked for OSS might be better reallocated to network virtualization?